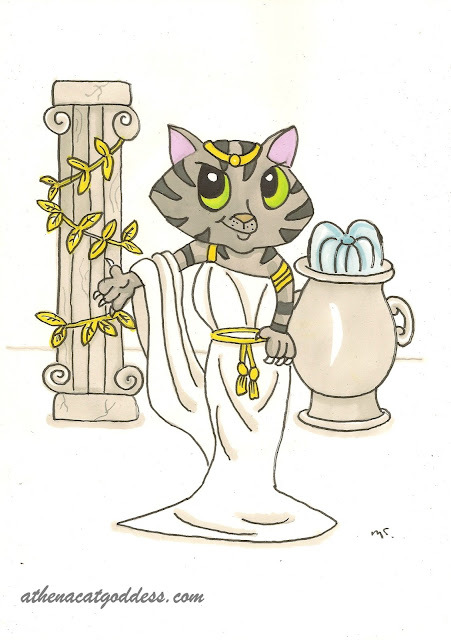 Athena Cat Goddess Wise Kitty: Follow Mum's new cat blog! 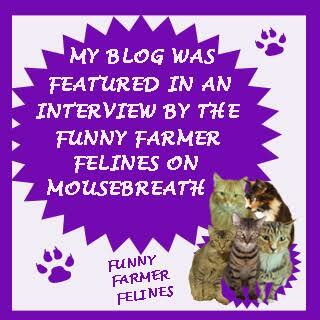 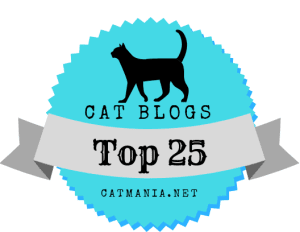 Follow Mum's new cat blog! 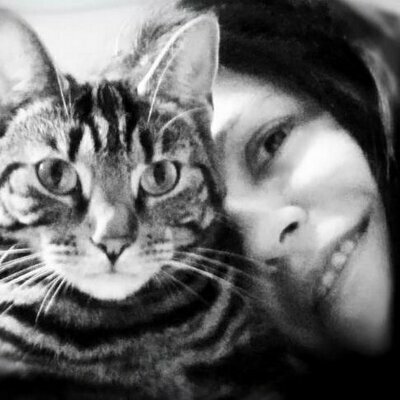 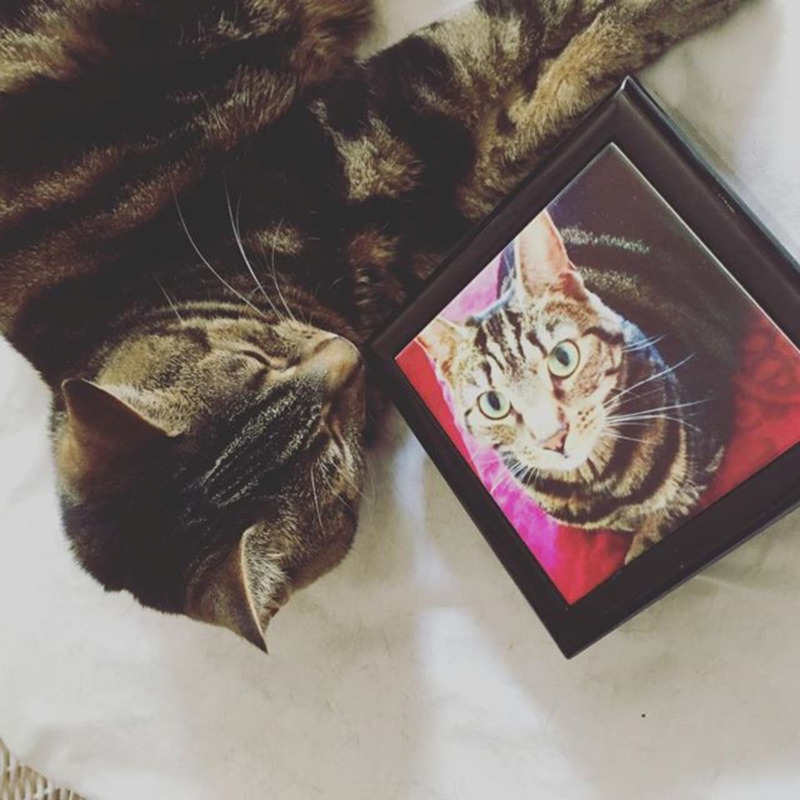 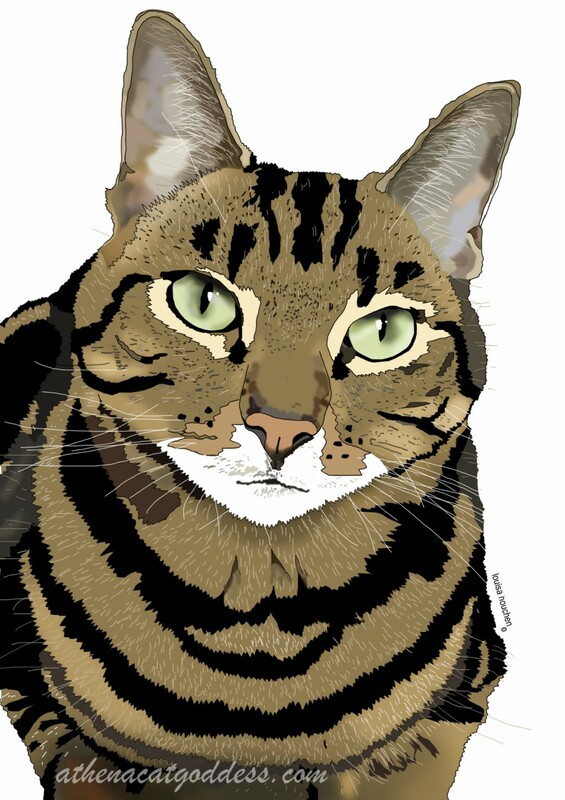 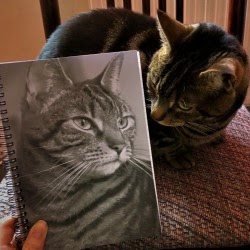 Mum loves writing about cats so she's now started another blog called PURRS FULL OF LOVE. 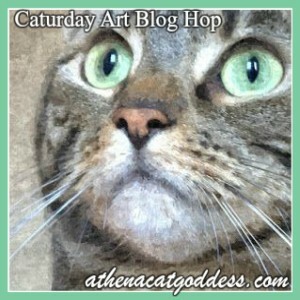 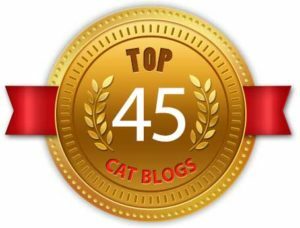 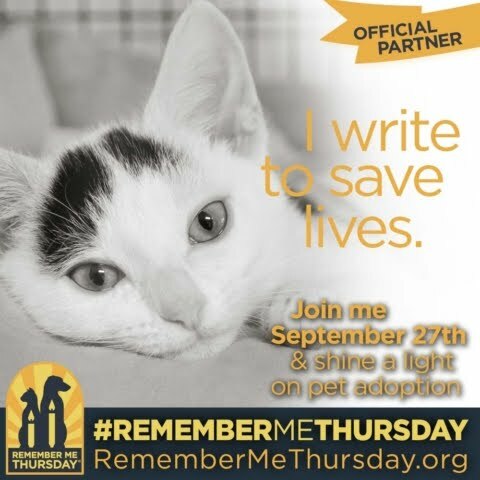 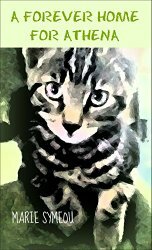 It's a blog about all things cat, as well as other animal stuff like animal rights and welfare, plus healing. 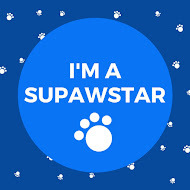 just signed up to follow you via email!